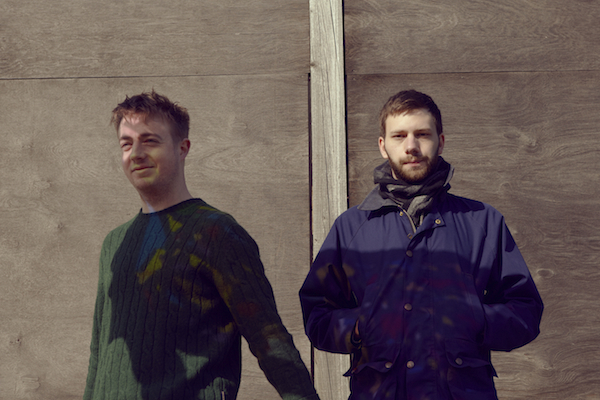 In further support of their new album, Cold Spring fault Less Youth, UK duo Mount Kimbie will return to North America in September for another leg of tour dates. The itinerary extends into October, culminating with an appearance at Asheville’s Mountain Oasis Electronic Music Summit. Check out the full docket below.